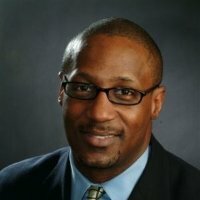 Bernard Bell is the executive director of the Shuford Program in Entrepreneurship in the UNC College of Arts and Sciences. He has worked is an entrepreneur-in-residence in the Minor in Entrepreneurship. In this role, Bell has been responsible for teaching, mentoring and coaching students with a special emphasis on social entrepreneurship ventures. He is also a member of the Dean’s Working Group for the Minor in Entrepreneurship, where he has served for several years, including prior to joining the entrepreneurial faculty for the program. The Dean’s Working Group helps the dean set the strategic direction for the minor and work with alumni and friends of the University to generate and manage resources.